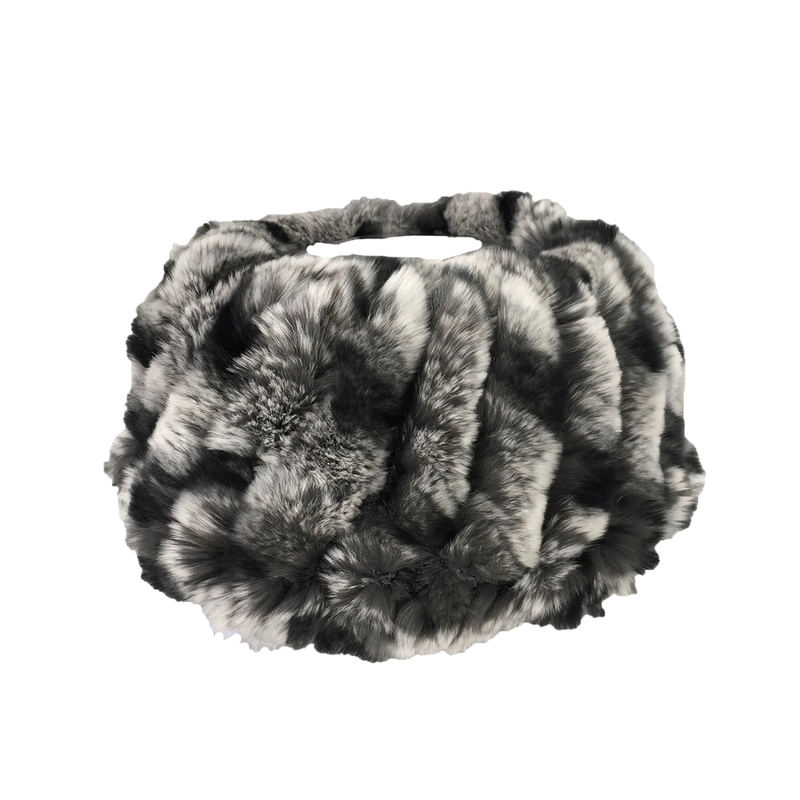 Work some luxurious style into your look with rabbit fur wide headband that can also be worn as a neck warmer. 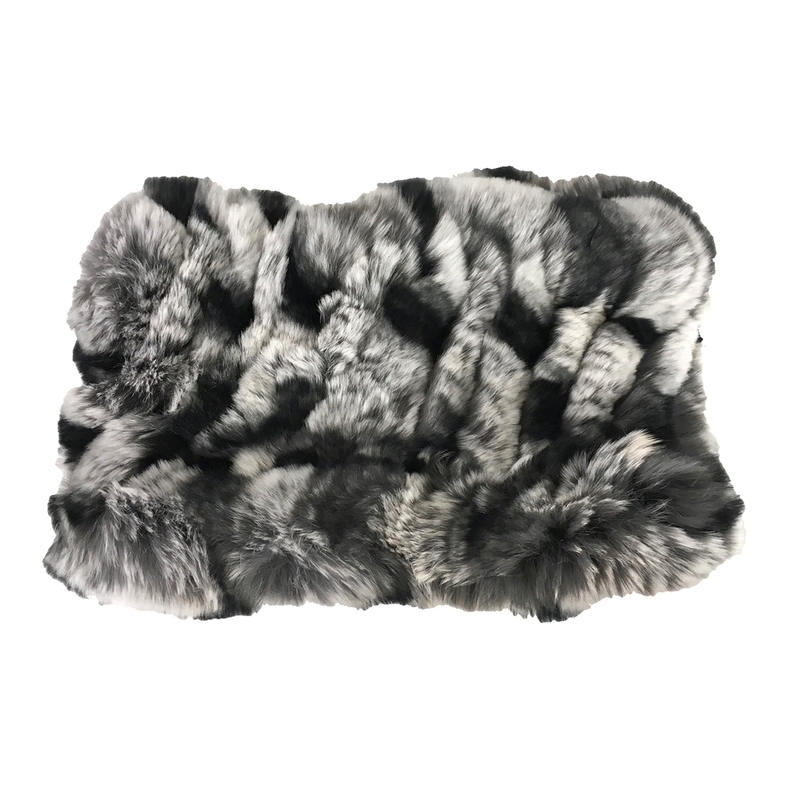 Wide headband or neck warmer in real rabbit fur. Wide elasitc knit band for comfortable stretch and wear.